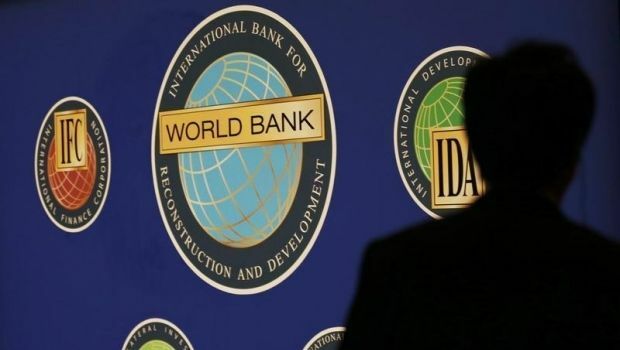 The World Bank has worsened its forecast of the fall of the Ukrainian economy in 2015 to 7.5%, against the 2.3% it projected in January, with the GDP decline estimated at 6.8% in 2014. This was announced by the World Bank Country Director for Ukraine, Belarus and Moldova Qimiao Fan during the presentation of a new economic review and macroeconomic forecast for Ukraine at the World Bank representative office in Kyiv. According to the World Bank, the conflict in the east of Ukraine is a very negative factor impacting the country’s industrial export potential and consumer sentiment Ukrainians. "Because of the conflict in the east, to a large extent, we are forecasting that the decline in GDP will accelerate to 7.5% in 2015, compared to a 6.8% drop in 2014," said Fan. He said that the gradual recovery of the Ukrainian economy in the future was subject to a possible end to the conflict in the east, as well as the Ukrainian authorities continuing the implementation of structural and macroeconomic reforms.